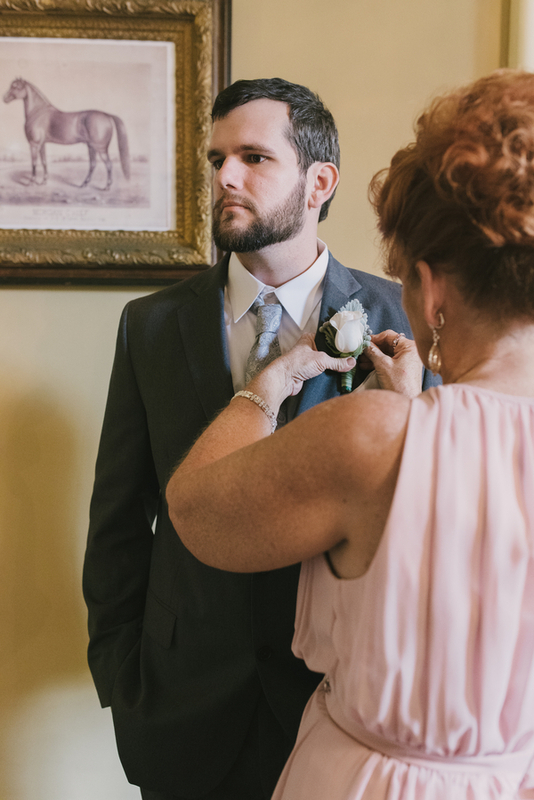 I hope you enjoy Heather and Tyler's wedding today as much as I have. 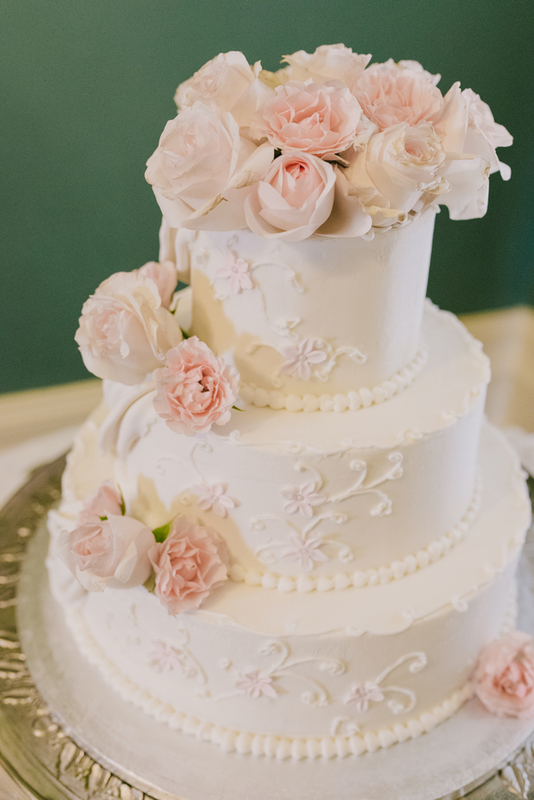 Each and ever detail is so well planned and so very romantic and delicate. 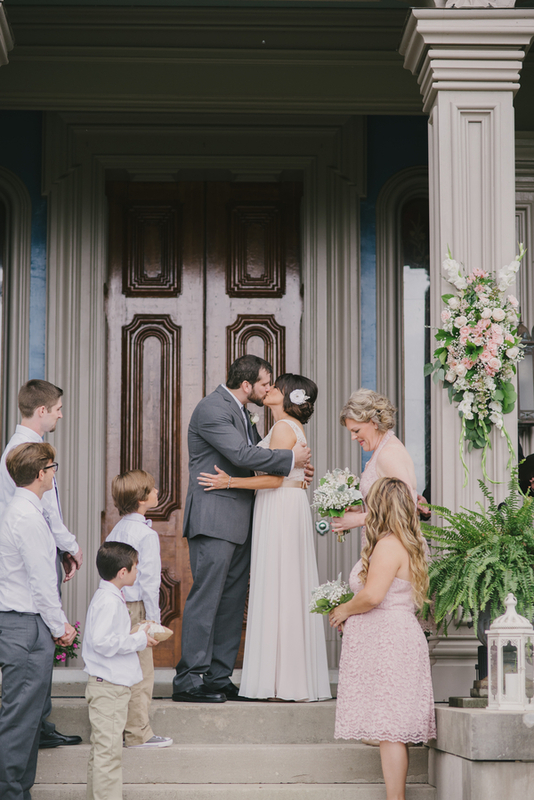 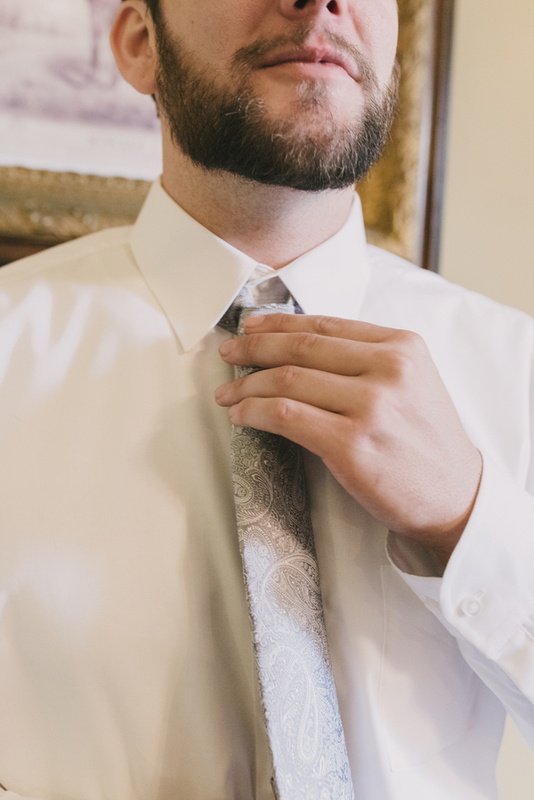 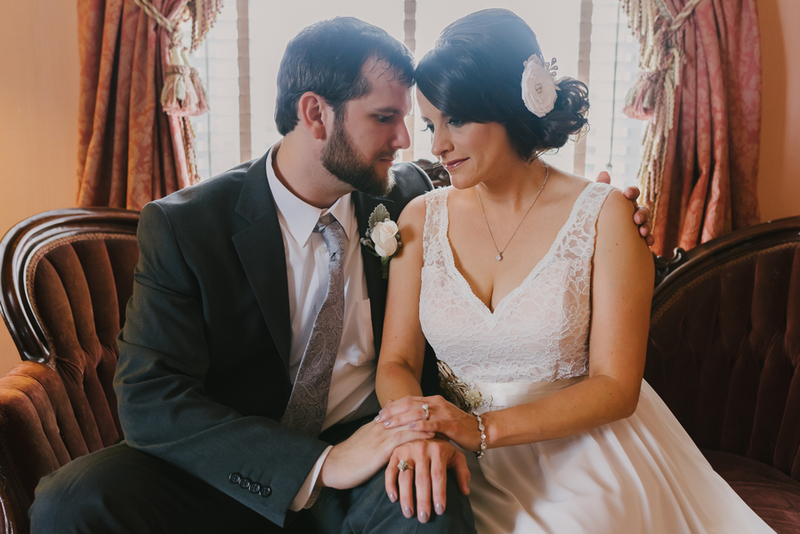 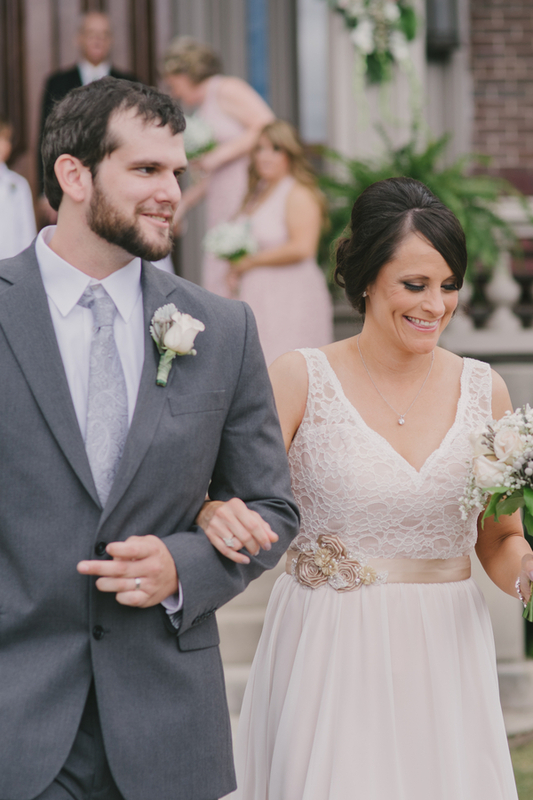 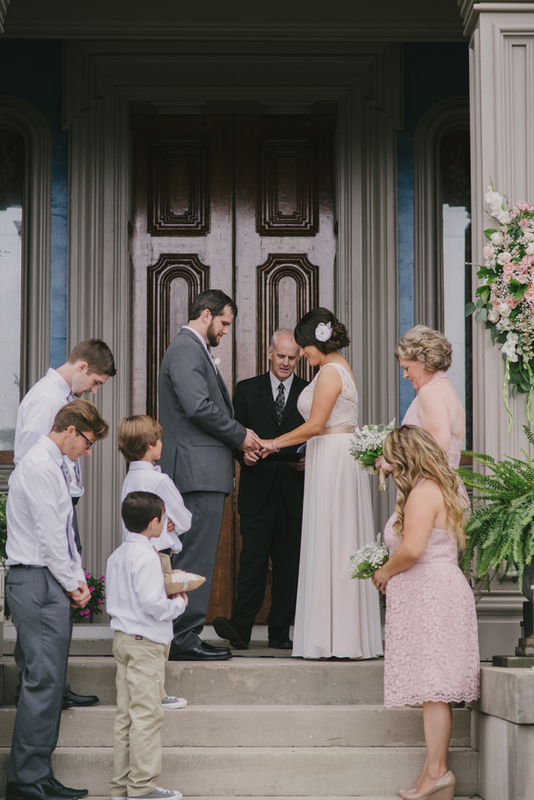 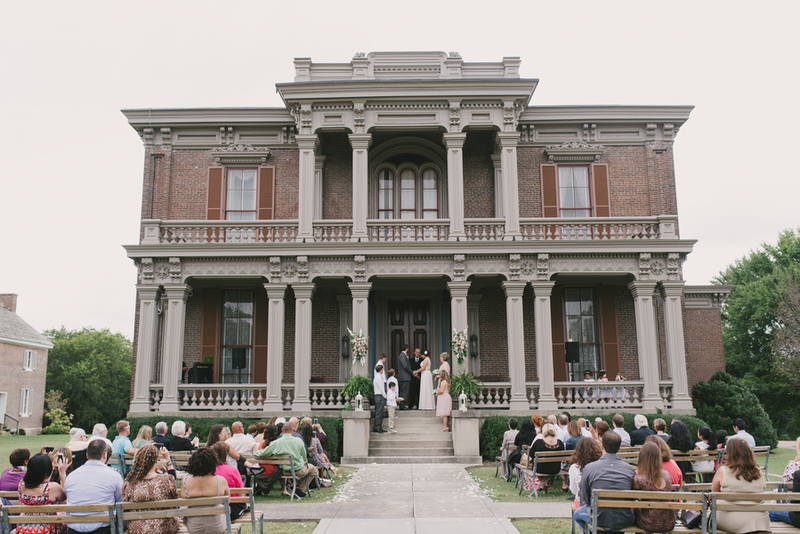 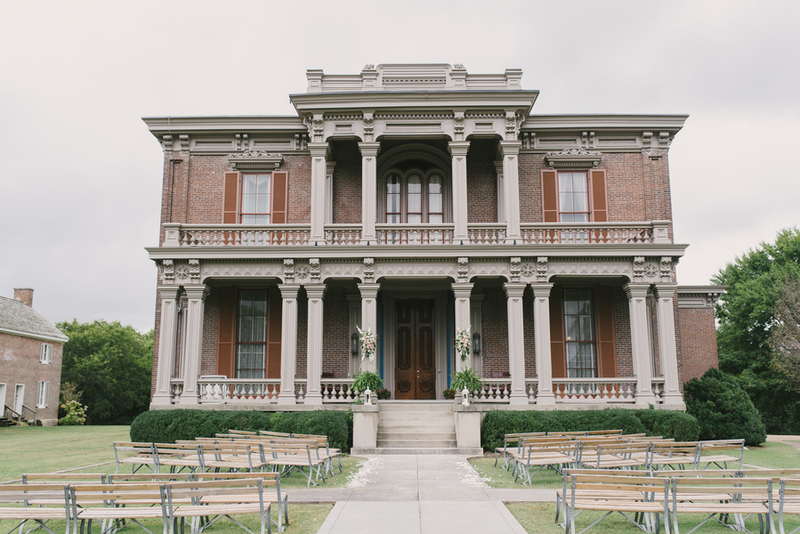 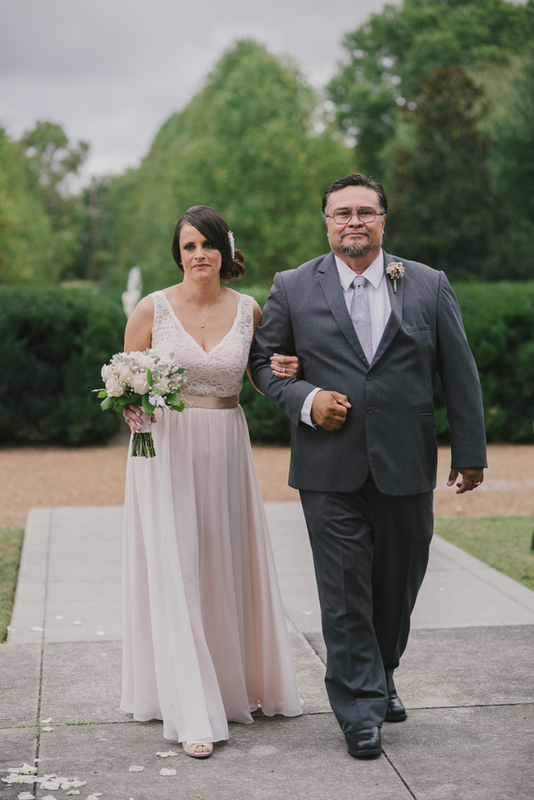 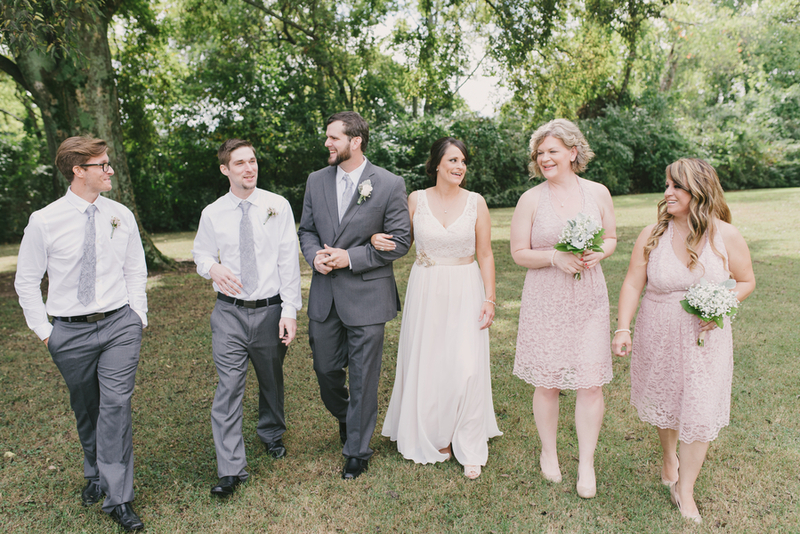 Heather and Tyler were married at the Two Rivers Mansion in Nashville, which proved to be both a beautiful venue and backdrop to their celebration. 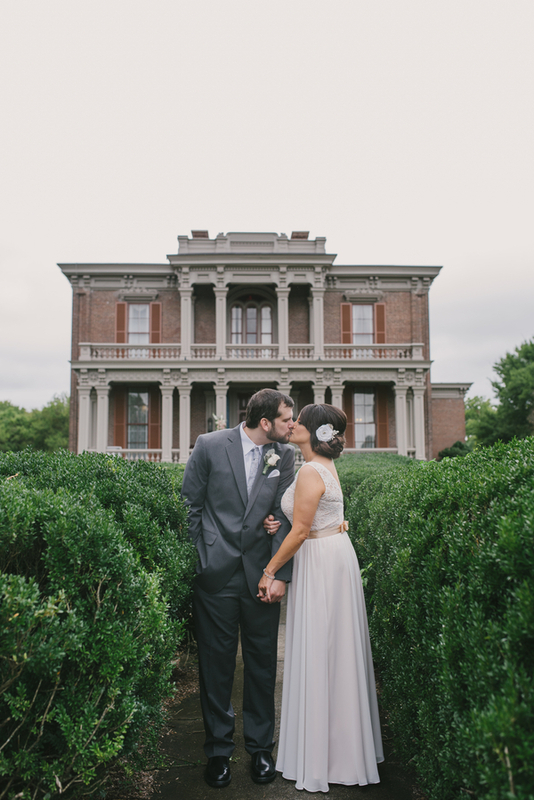 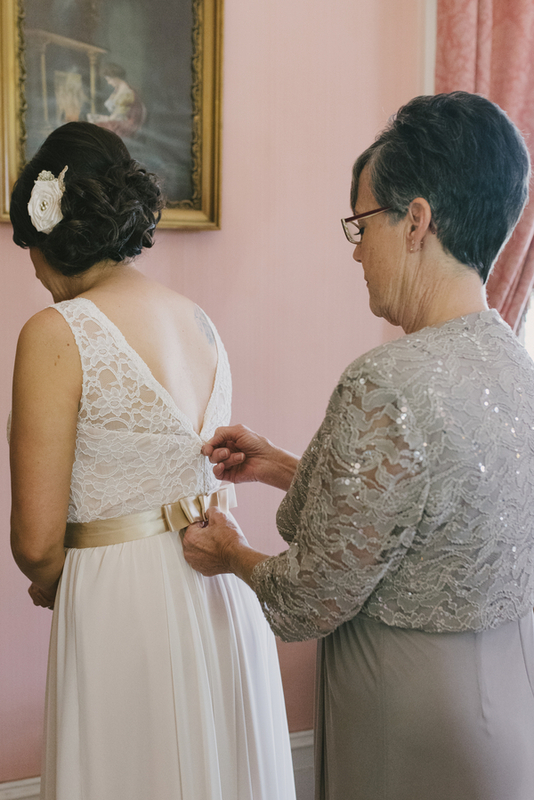 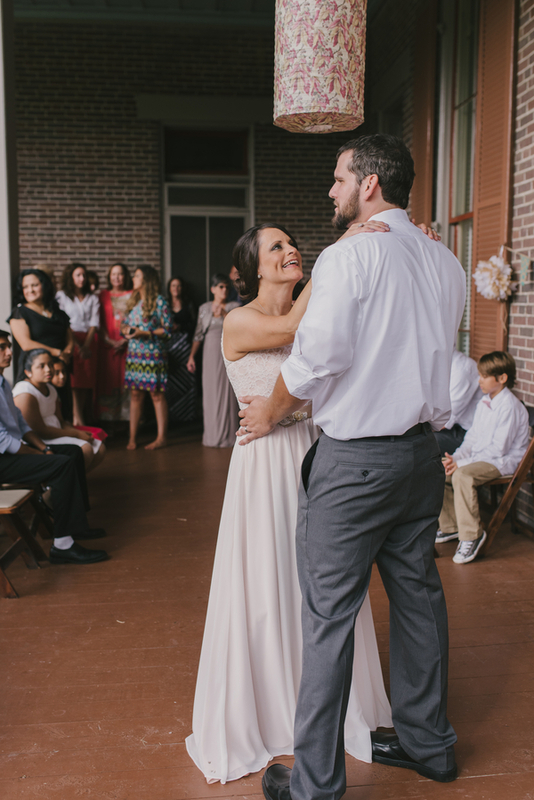 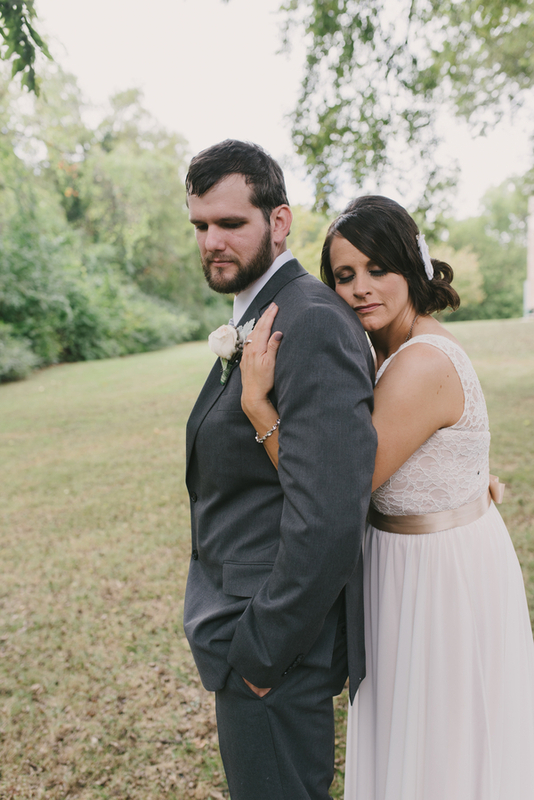 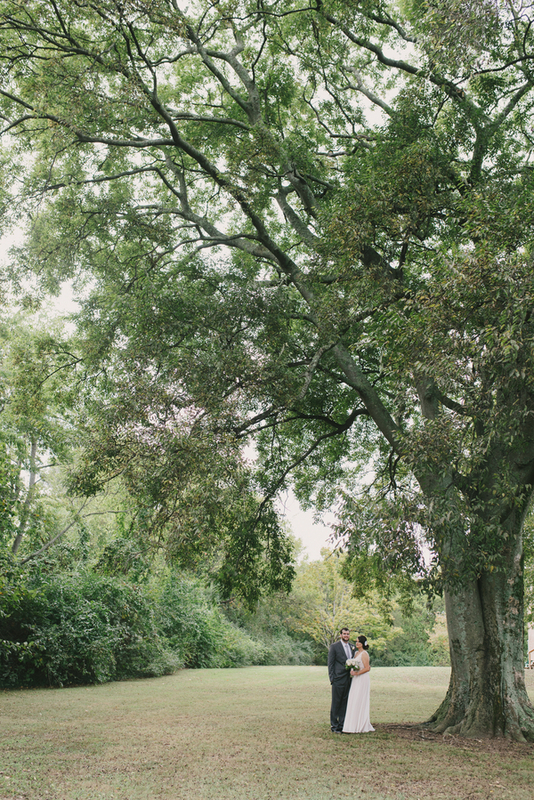 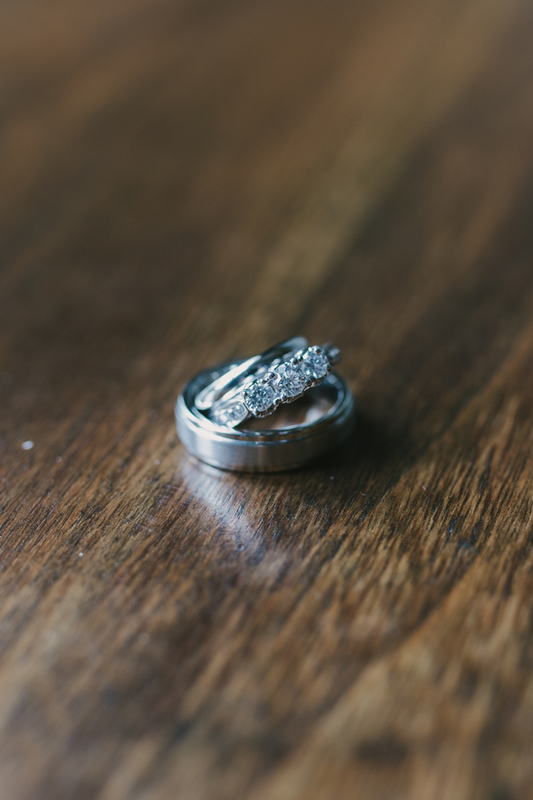 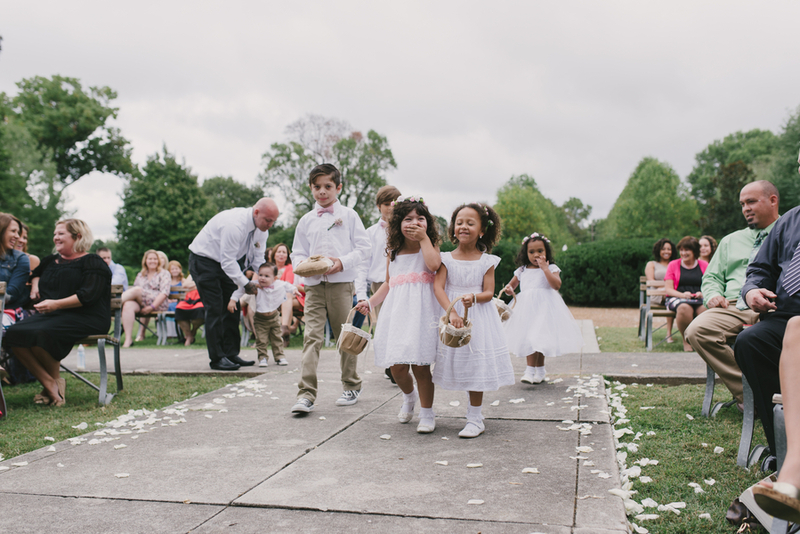 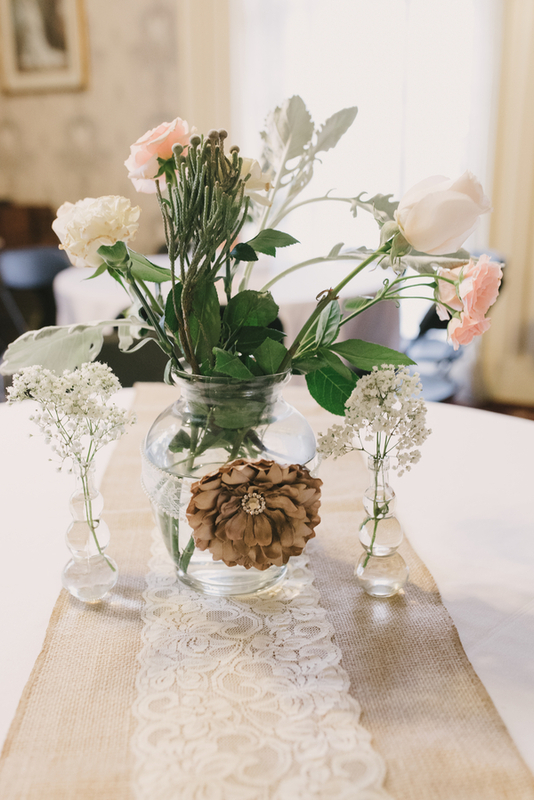 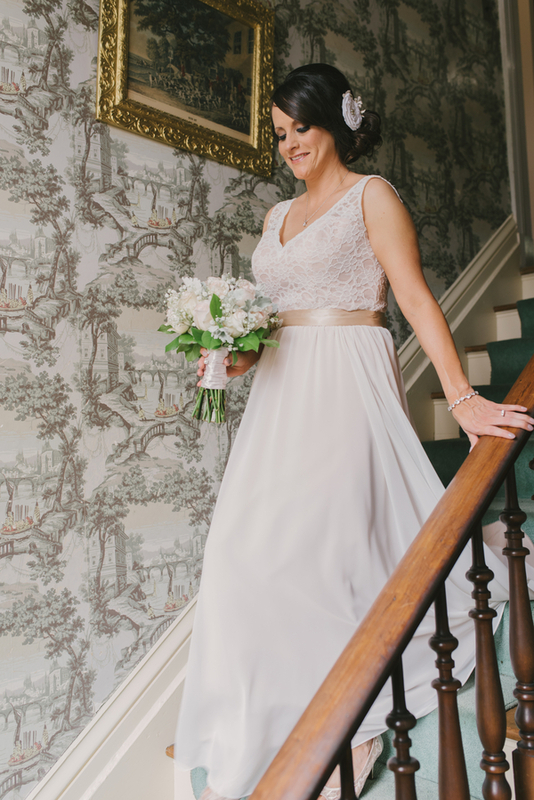 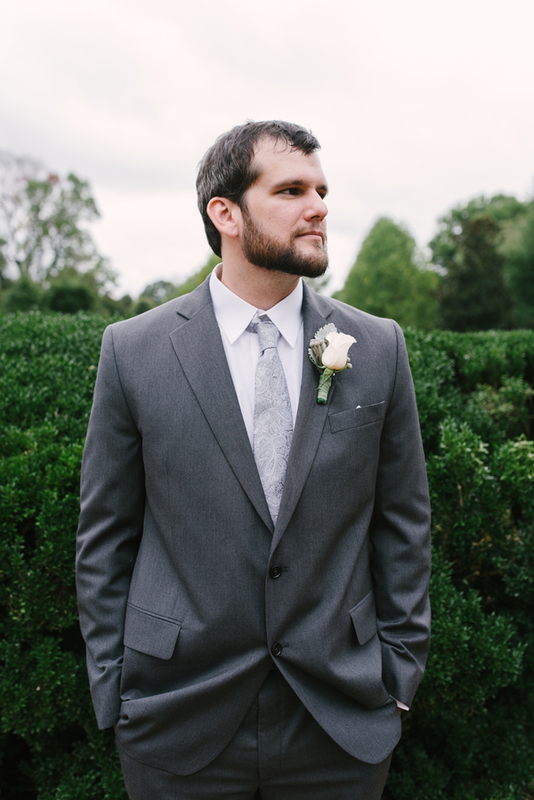 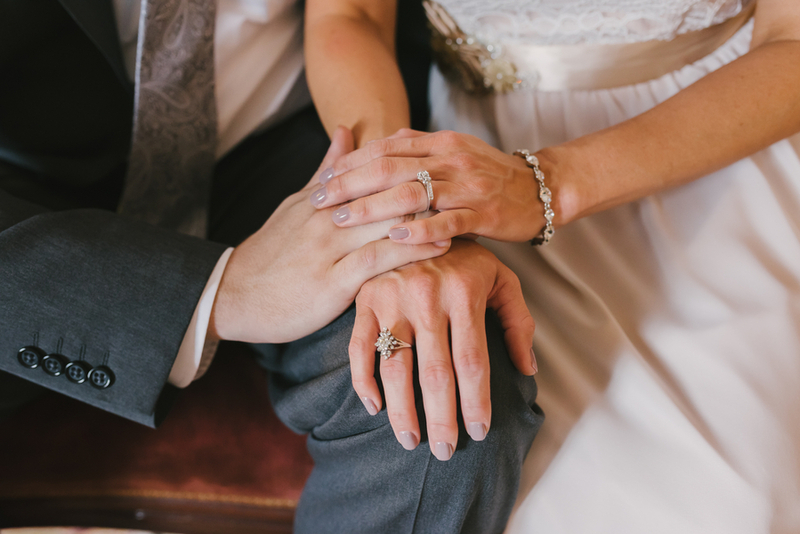 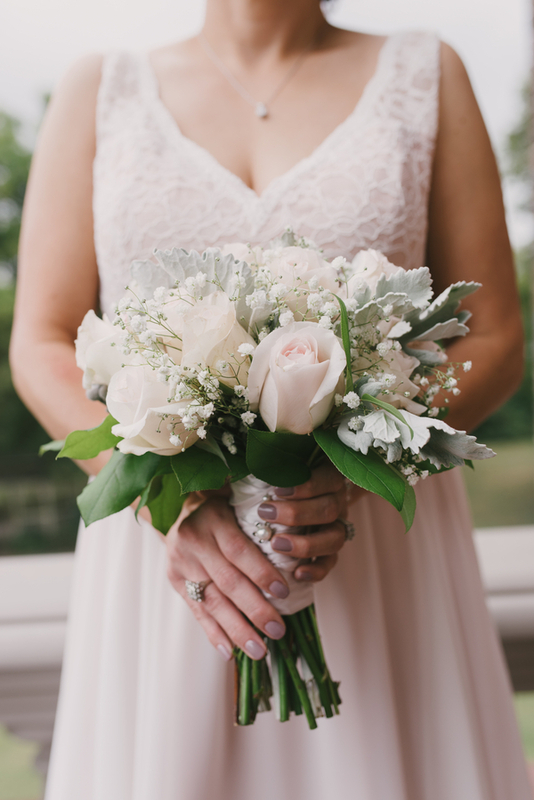 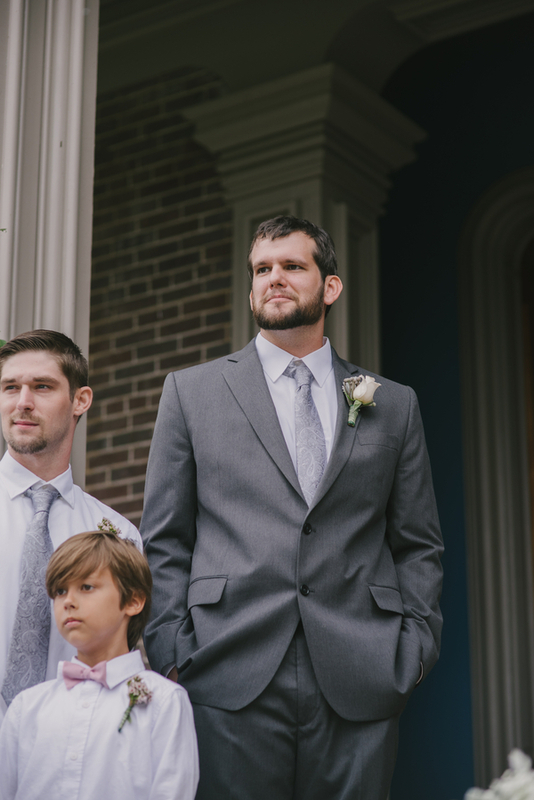 Thank you Christy Wilson Photography for sharing these images and inspiration with us today!